Common examples of construction applications include curing concrete, structural testing, temperature monitoring of building materials, vibration monitoring, and more. 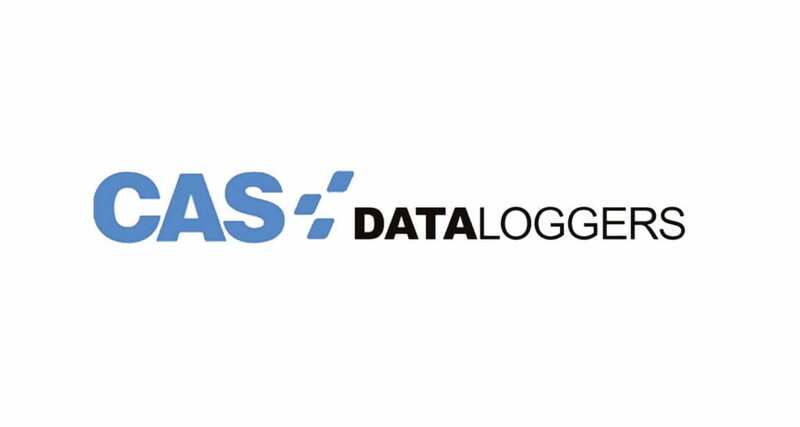 CAS DataLogger offers many durable and weatherproof data logging solutions monitoring temperature, vibration, pressure, force, and more, along with vibrating wire strain gauge support. A biotechnology start-up uses automated data acquisition to monitor their revolutionary green construction process. CAS DataLoggers provides the concrete curing temperature monitoring solution for a construction company aiming to determine duration of each project. CAS DataLoggers use Grant data loggers protects storage of thermal insulation in buildings by monitoring temperature and humidity levels. A data logger assists with load cell monitoring of tunnel jacking, providing real-time data of the force, pressure and movement of the operation. CAS DataLoggers supplied the construction enviromental monitoring solution looking to monitor quality control as well as have easy access to data.